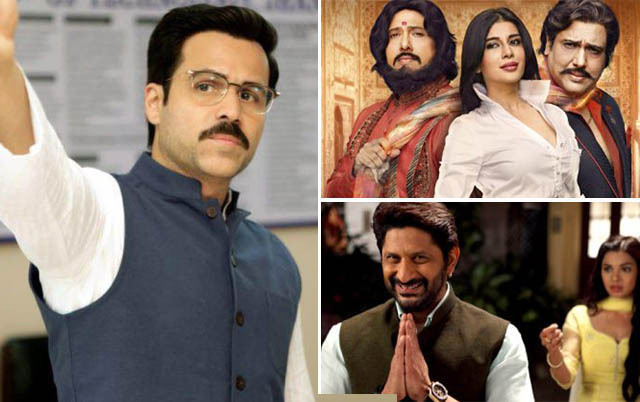 Actor Emraan Hashmi’s latest offering Why Cheat India has got failed to make the desired impact on viewers and remained dull throughout the opening weekend. Due to the last week released successfully running Uri The Surgical Strike, the film is struggling a lot to divert enough audience toward itself. Directed by Soumik Sen, the Hindi satirical drama Why Cheat India has received mixed reviews from the critics as well as the audience. The film is based on the education scams in India and this is why it was expected to create frenzy after the release, but unfortunately, all the expectations have washed out. On Friday, Panorama Studios & T-Series Films’ presentation took a disastrous start with only 5-10% occupancy in the morning. Over the evening & night shows as well, it remained dull and registered the opening business of only 1.71 crores. On Saturday, it took a slight growth and minted 2.45 crores. On the next day i.e. Sunday, Why Cheat India recorded further little jump and managed to collect the amount of 2.64 crores. With this, the 3 days total collection of the film has become 6.80 crores nett at the domestic box office. 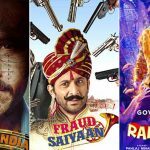 In parallel, a couple of other Hindi offerings released on the same day- Govinda starrer Rangeela Raja & Arshad Warsi starrer Fraud Saiyaan are getting a very poor response from the audience nationwide. In 3 days, they have managed to collect only 0.15 crore & 0.36 crore respectively.